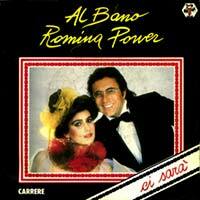 Al Bano & Romina Power – Ci sara’ – Official Music Video. 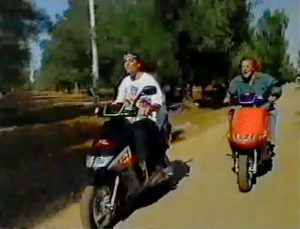 The song was written by Cristiano Minellono, Dario Farina and Michael Hofmann. It was released as a second single from the 1984 album Effetto Amore. It reached number 2 in Italy and #7 on the singles chart in Switzerland.